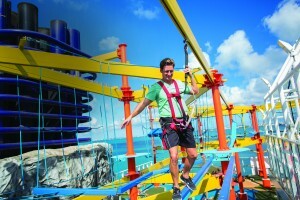 Norwegian Cruise Line® is the home of Freestyle Cruising®. This gives you the freedom to enjoy your cruise the way you want to. No matter if you want to sail to the Caribbean, Alaska, or beyond, Norwegian can take you there. Offering exciting on-board actives and many dining options, you and your family will find everything to make an unforgettable vacation. 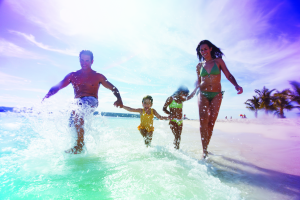 Destinations in Florida/Destinations to Explore can help plan the perfect Norwegian Cruise for you, your family, and friends. With Norwegian and Destinations in Florida/Destinations to Explore you will have the freedom to make your cruise a once in a lifetime experience! 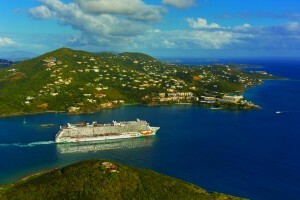 Norwegian Cruise…Where do YOU Want to Go? Book Your Disney Cruise With the Travel Experts! Destinations in Florida/Destinations to Explore is dedicated to making sure you have the best, stress free vacation possible. We have been featured in media around the world as the premier travel experts! No matter the size of your group we will help you plan, book, and be ready for anything. We will always continue to watch new offers to make sure you are getting the best possible price. We can also book pre and post cruise hotel rooms, shuttles, and much more. If you are just a couple looking for a romantic cruise, a family looking for the adventure of a lifetime, or a group of friends looking to reconnect; we can will make sure your cruise is everything you dreams of and more. Start planning your cruise today!